transmission distance or routes it around obstacles. The simplicity of bringing a wireless connection to your process control application extends to overcoming one of the challenges that can arise due to extended distance or substantial obstacles between the transmitter and receiver. 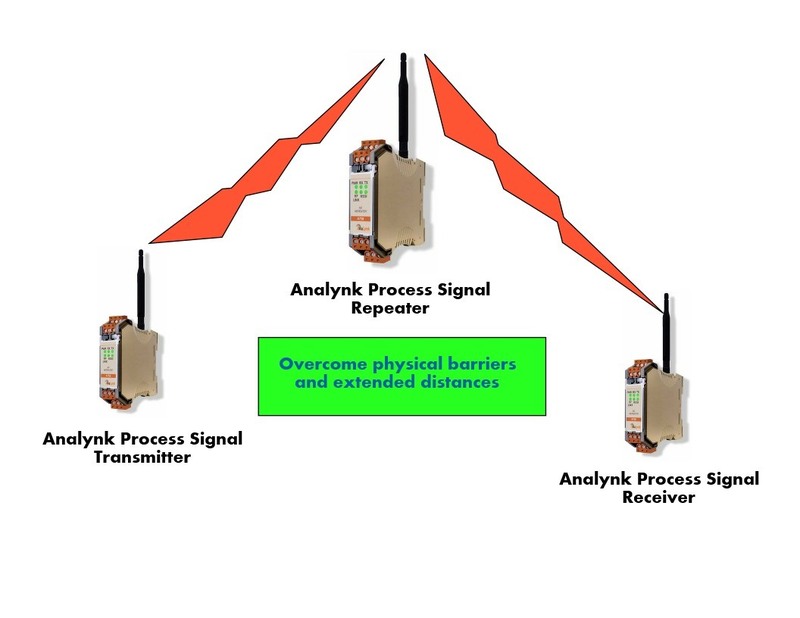 Analynk provides a repeater that can be strategically placed between transmitter and receiver to extend the overall transmission distance, or route the signal around obstacles that may otherwise degrade the transmission. The data sheet included below describes how easy it is to apply and provides all the technical details. Contact Analynk with your process measurement and control wireless communication challenges and get get solid practical solutions. Analynk empowers industrial process operators at any scale to bring the functional benefits of industrial wireless communication to their applications. The company provides easy to implement wireless hardware solutions that can be economically applied to even as single data point. Talk a look at our short video for some application suggestions. Ramp up your ingenuity and develop ideas for your facility or operation. Contact the experts at Analynk for solutions. We enjoy hearing new and creative ideas for meeting process control challenges with wireless. are everywhere, Imaginative thinking is needed. Analynk builds equipment that empowers anyone with an industrial process control application to make signal connections from sensors to controllers or recorders over distances not practically cabled. The cost and available scale of this technology has reached a level where smaller companies can incorporate it into their operations to increase functionality and efficiency. If you have not done so already, it is time to become familiar with the application basics of this technology and start evaluating your operations for ways to beneficially use industrial wireless communications. In a simplified fashion, here is how you do it. Identify what you want to measure. Typical examples include temperature, pressure, contact closure, or anything else for which a sensing or detecting device is available. Find the device most suited for your measurement. It will be convenient to use a device providing a commonly used output signal. Examples include 4-20 ma, 0-5 VDC, and others. Select the communications band that best suits your application. 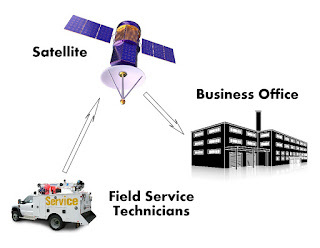 Short distances, up to several miles, often use 900 MHz or 2.4 GHz. You can also use the cellular network or one of several satellite networks for extended coverage. Select a compatible transmitter, like those from Analynk, to convert the sensor output signal into digital form and transmit it across the network. Select a compatible receiver, also available from Analynk, to receive the transmitted signal and convert it back into the original signal form. 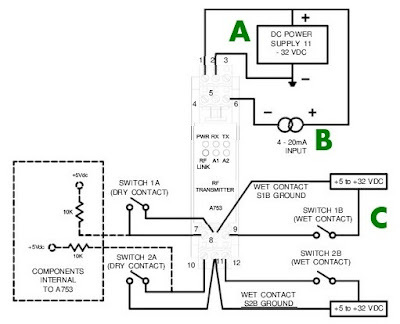 This output signal will connect to your control or monitoring equipment. If you need to send a responding control signal back to the remote location, follow the same plan with the transmission and receiving equipment reversed. The first time you do it, there will be some things to learn, progress may be a little slow. Once your first attempt is completed, you will understand what needs to be done and further implementation will proceed quickly. There are uncountable applications for this technology that can enable your organization to increase effectiveness, broaden the scope of your operation or service offering, and build a more efficient process. Data points that were previously out of reach are now accessible in real time. Knowing the capabilities of industrial wireless will enable you to recognize useful applications throughout your organization. You can always contact the specialists at Analynk Wireless to discuss your potential applications. They will help you meet application challenges and get connected.